FINAL ARTWALK FOR THE SUMMER TODAY! Want to warm up for the Puppy Crawl on Saturday? Start slowly with a CRAB RACE! 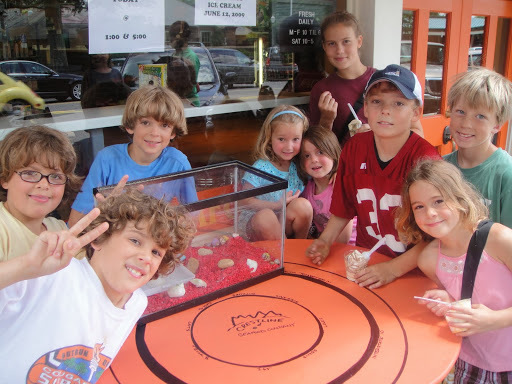 Have an ICE CREAM cone and enjoy CRAB RACES.